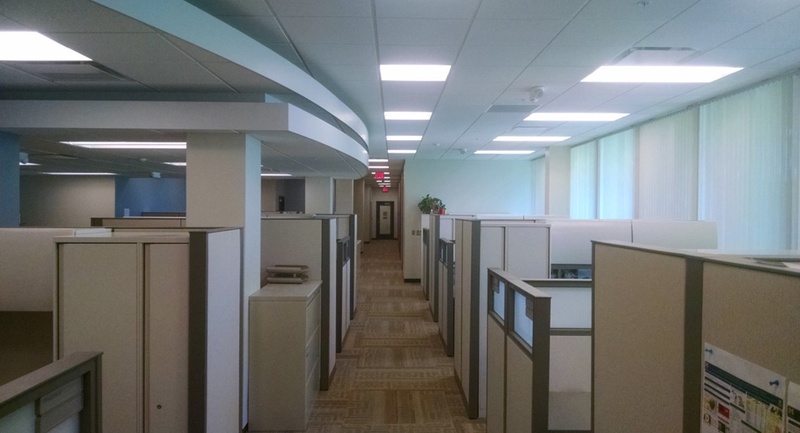 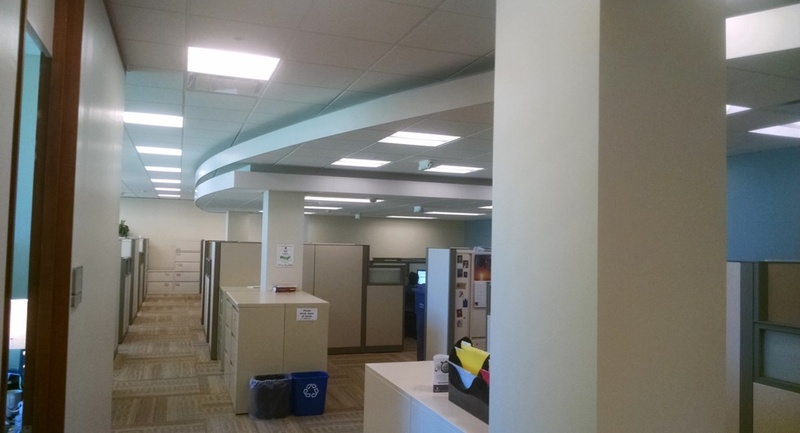 This project was a remodel approximately 3225 SF of existing office space in numerous room on north campus research complex building 10. 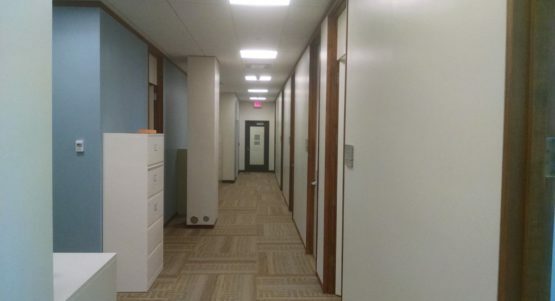 The project included demolition, abatement, rough framing and A/E Finishes, mechanical, fire suppression, electrical, and alarm/telecommunication systems. All work was performed while maintain daily activities and coordinating relocation of U of M staff members to and from the areas being constructed.